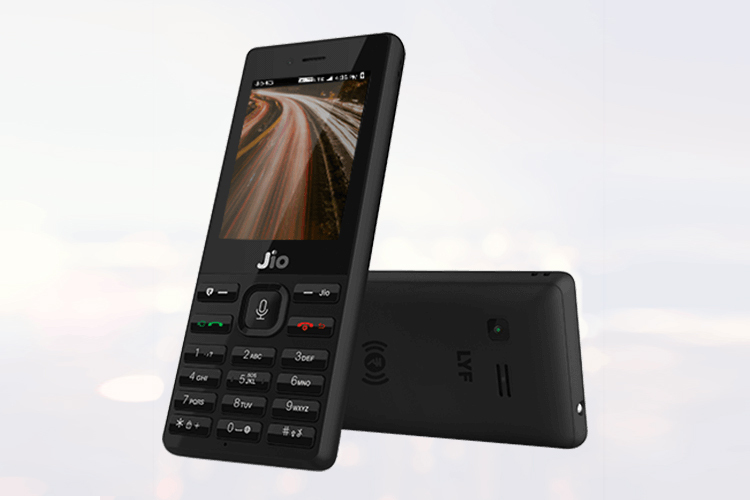 After shaking up the telecom industry with its fierce pricing and the mobile entertainment segment with free JioTV, Reliance appears to be gearing up for a major turnaround in the feature phones segment. As per a recent report, Reliance Retail which also owns the budget mobile phone brand LYF has acquired 16% stake in KaiOS. The Economic Times reports that Reliance Retail paid $7 million in exchange of nearly 1.9 million shares in the OS developer. Notably, KaiOS is the operating system designed to bring smartphone features and applications to affordable feature phones. It is known to power the JioPhone as well the Nokia’s latest device aimed at rejuvenating its feature phone dominance – the Nokia 8110 4G aka the Banana Phone. KaiOS is based on the Firefox OS while the apps are developed on the web-friendly HTML5 platform. There is also a dedicated app store which is a promising aspect of the OS. At MWC 2018, the KaiOS announced new partnerships with the likes of Google to introduce products such as Google Maps, Google Search, Google Assistant to the OS. It also announced possibilities of partnership with companies such as Doro, Micromax, and Bullit for bringing more feature phones running KaiOS as well as collaborations with Qualcomm and Spreadtrum for support of chipsets. For Reliance, the investment could mean that the company gets an upper hand compared to other manufacturers in the development of apps for features phones similar to the JioPhone. KaiOS is of special interest to Reliance Jio which aims to provide internet connectivity and mobile entertainment to 50 crore rural and low-income urban users at an “effective” price of ₹1,500. The company has already sold 1.6 crore (16 million) units of JioPhone since its launch back in August last year and plans to roll out 2 crore more handsets in the coming two months. Reliance’s LYF recently outran market leader Samsung in terms of overall mobile handset shipments and this latest development is likely to add to the growth of Reliance’s feature phone venture. Meanwhile, KaiOS could also be used to power 5G-powered IoT devices which are of great interest to the Indian telecom sector at present.